How can MSMEs be more competitive in an intense market? 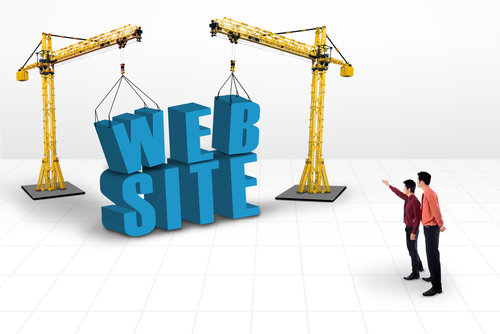 Putting up an effective Website is an effective way. Surprisingly, it is not costly to do so.